Toronto—January 21, 2015—Students in grades 4 to 12 at Ontario’s Catholic schools recently created unique 2-minute videos about life, hope, love and acceptance as part of a video contest sponsored by the Ontario Catholic School Trustees’ Association (OCSTA). 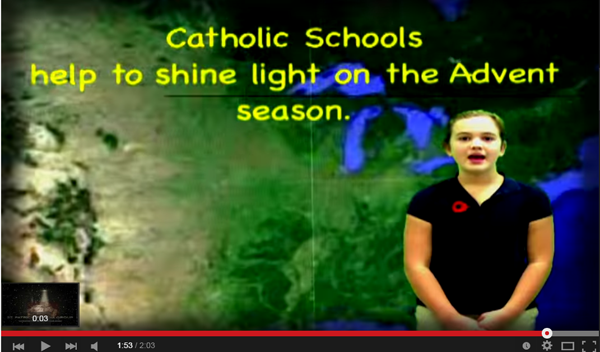 Today the Association announced first, second and third place prizes for students participating in this distinctive initiative.While the contest focused on the period of the Church calendar known as Advent, the themes articulated by students in these videos, highlighted Gospel values taught throughout the school year curriculum delivered in Ontario’s publicly funded Catholic schools. 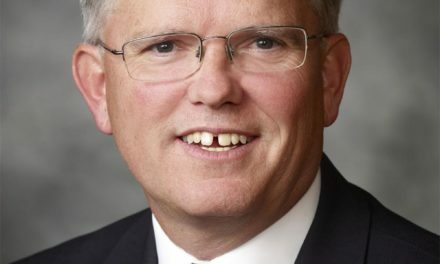 To view all videos, visit the OCSTA YouTube channel at www.youtube.com/ocstavideo1. 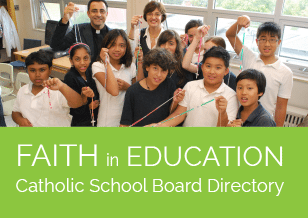 The Ontario Catholic School Trustees’ Association is the provincial voice for Catholic education. Founded in 1930, OCSTA represents Catholic school boards that collectively educate almost 600,000 students in Ontario, from Junior Kindergarten to Grade 12.